All of us in the blueberry industry received great news late last week. 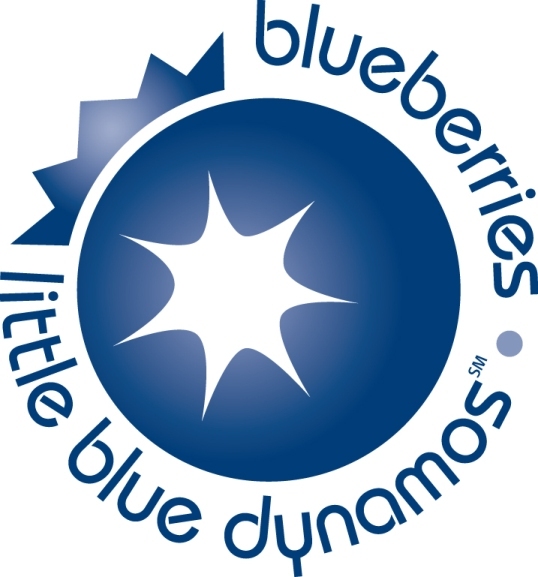 The U.S. Department of Agriculture announced that the highbush blueberry producers and importers have voted to continue the Blueberry Promotion, Research and Information Order. The voting took place July 5 - July 26 this year. Eighty-eight percent of eligible voters, representing 98 percent of the volume of blueberries produced or imported by those voting, support continuing the program. With a majority of votes and a majority of the volume, the referendum passed. Research and promotion programs are self-help programs, funded through industry member assessments and administered by board members selected by the Secretary of Agriculture. They allow commodity groups to conduct promotion, market and production research, and new product development for the benefit of their industries. All of us at Fall Creek deeply believe in the U.S. Highbush Blueberry Council and the immensely valuable work done on behalf of its membership. We were pleased to see such a strong voter turnout. Thank you to all who voted yes to continue these vital efforts!